Mage's Initiation now has a Coming Soon page on GOG. Go now and wishlist it if you're one of those anti-Steam/anti-DRM fellows. Does it use AGS or some custom engine? I'm glad you revived this thread. I've never heard of this game and it looks amazing. I can't wait to try it. Thanks for the head's up! I forgot to post this here. 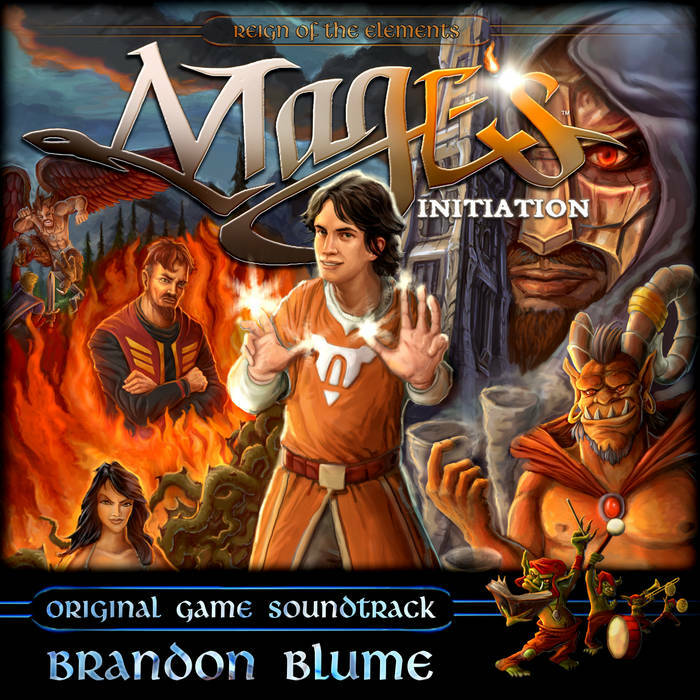 A couple days ago I released the digital soundtrack for Mage's Initiation on my Bandcamp store for $12 CAD ($9 USD). It comes in 80 tracks + 12 bonus tracks (some went unused in the final game!) with over 2hrs and 24mins of music. It also comes with 4 variations of the album cover art with the various elemental mage clothes so you can customize it with whatever your favourite element is to play as!